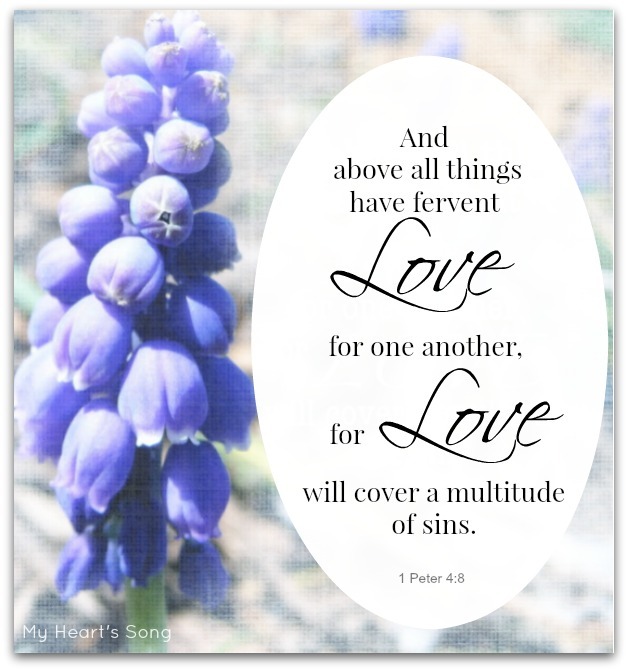 Expressing love (God's Love) will impact everyone around you. how you've made them feel. as I maneuver through my day.